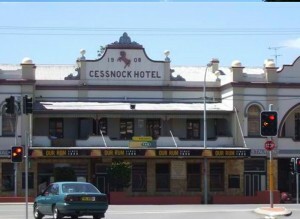 At Country Website Design we have helped small to medium businesses in Cessnock with a range of digital and online services. We provide website design and development, graphic design, logo design and online advertising. We can help companies in Cessnock with management of Google Adwords, Search Engine Optimisation and Social Media Management, as well as a range of IT related services and hosting. If you are based in Cessnock and are looking for a company you can trust, call Country Website Design Today.